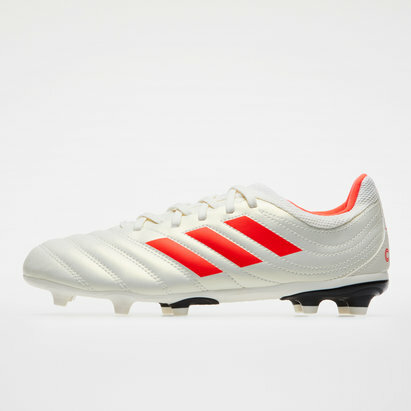 A mid-range, value for money, lightweight boot - ideal for the backs. 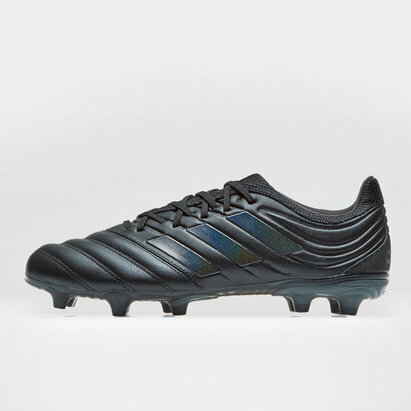 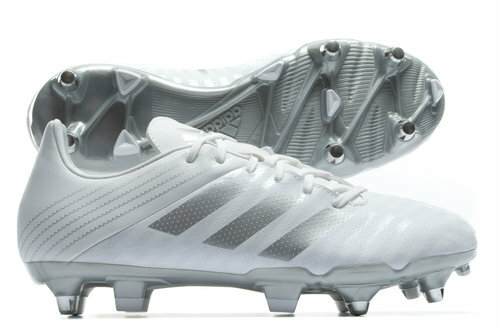 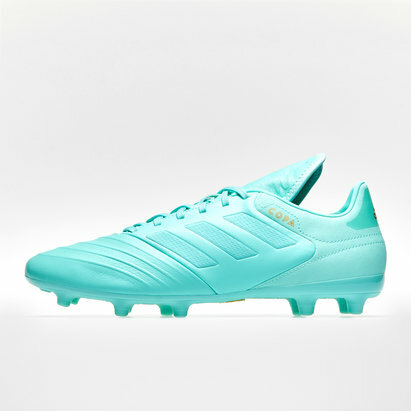 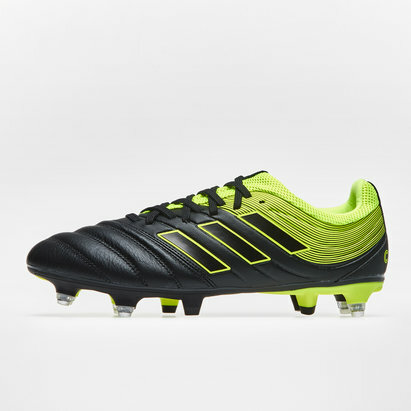 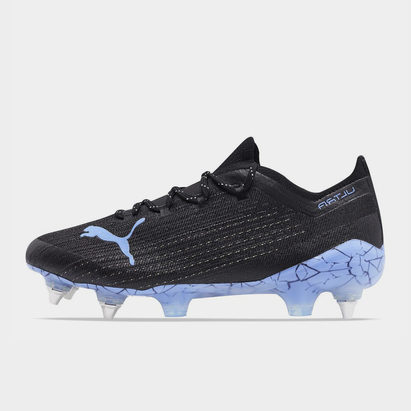 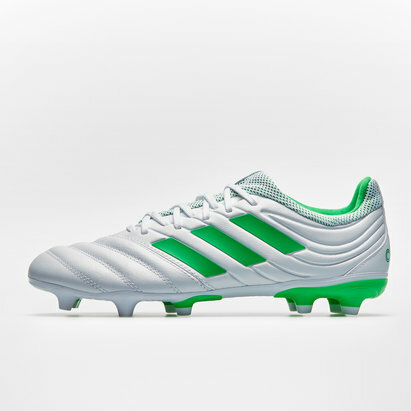 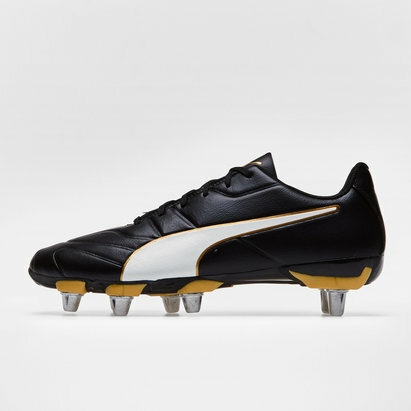 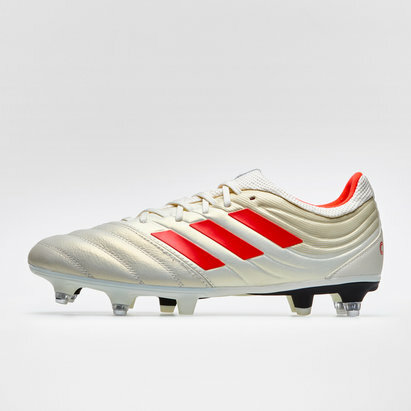 - The synthetic upper on these men's soft-ground rugby boots offers increased durability. 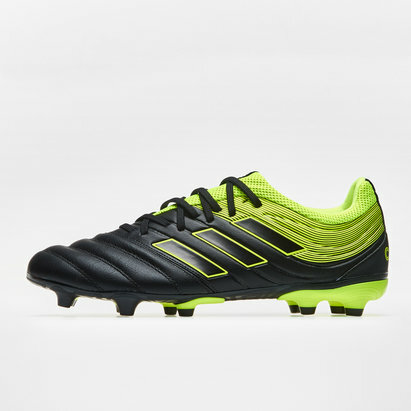 - The asymmetrical lacing design offers a larger kickering surface - assisting with kicking. 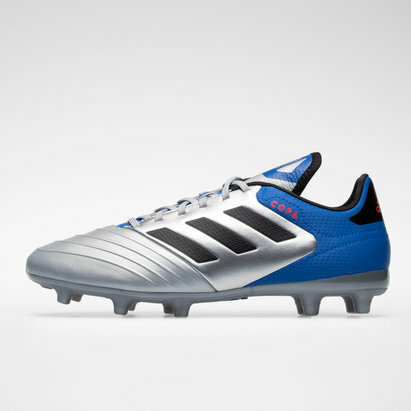 - A raised heel makes it easier to push forward. 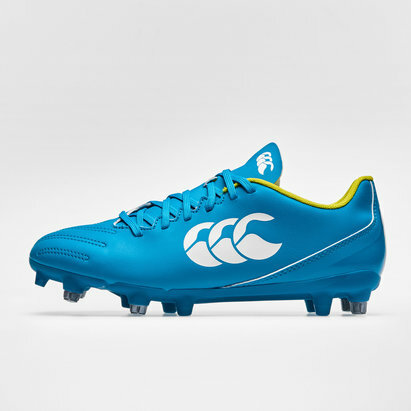 Sorry, product 'Malice SG Rugby Boots' cannot be personalised.